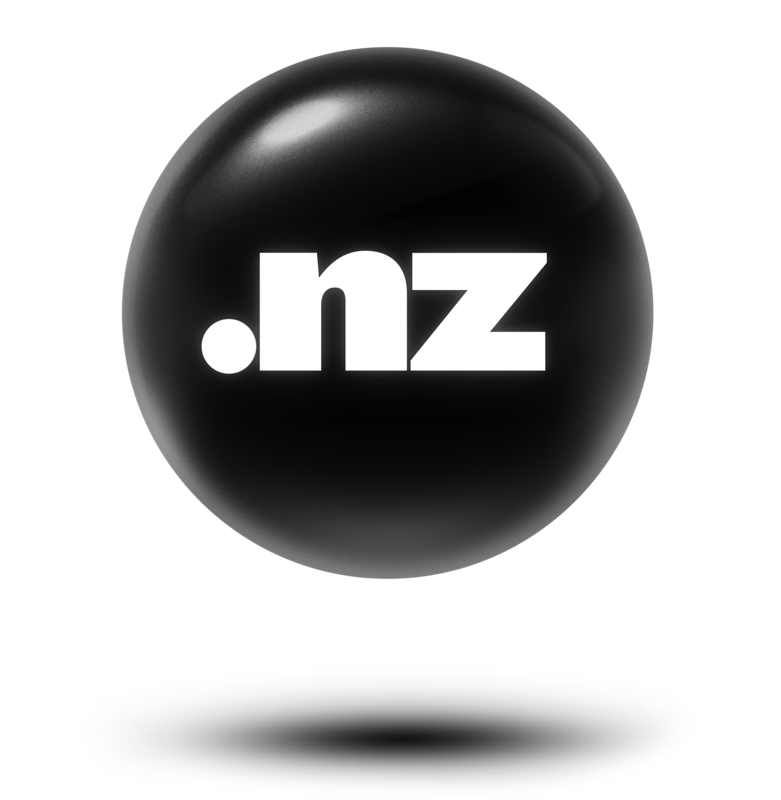 .NZ is the country code domain for New Zealand. .NZ is available for New Zealand Kiwis and anyone related to or connected with New Zealand. From 12.04.2017 all .NZ domains which will expire till 15.04.2017 or where expiration date lies in past, we will only accept transfer requests where "PERIOD=1" or "PERIOD=1Y" is explicitly stated. Requests where "PERIOD=0" or "No Period" is stated will not be accepted and result in an error. The optional X-DISCLOSE flags allow a registrant to use the Individual Registrant Privacy Option (IRPO). Choosing to enable the IRPO will hide the phone number and address information for the domain contact(s) in WHOIS search results. The X-DISCLOSE parameter applies privacy to all contacts, the X-REGISTRANT-DISCLOSE parameter applies privacy to registrant contact only, the X-ADMIN-DISCLOSE parameter applies privacy to admin contact only, and the X-TECH-DISCLOSE parameter applies privacy to tech contact only. The registrar contact is not subject to WHOIS privacy. If the registrar contact is similar to any of the above contacts, then there should be two contact handles, one which is applicable for WHOIS privacy and one that not subject to WHOIS privacy. By enabling this feature, a .NZ domain registrant guarantees that they are an individual registrant and not using their .NZ domain(s) for significant trade. There is a Deletion Restorable Period of 90 days. Restores can be processed in realtime. A restore is possible within 90 days upon deletion. Please use the command RestoreDomain. go to Tools > API Library > ObjectLog and enter the domain. The latest response will deliver the NEW UDAI. While using the API, after unlocking the domain, you will receive an Event from our system with the new UDAI code. Please note that UDAIs may only be obtained from the current registrar of a domain name, and that they expire after 30 days. The .NZ Registry offers Registrants, who already own a .CO.NZ (NET.NZ / ORG.NZ ) domain the possibility to register the name-pendant under .NZ. Requirement is, that the .CO.NZ (NET.NZ / ORG.NZ ) is registered in HEXONET. If this is the case, you should submit a "transfer-request" for the corresponding .NZ domain, by providing the UDAI of the existing .CO.NZ (NET.NZ / ORG.NZ ) - Domain. If necessary, see above on how to obtain a UDAI for an existing domain. This page was last modified on 27 March 2018, at 15:56. This page has been accessed 45,727 times.